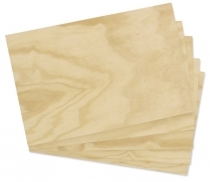 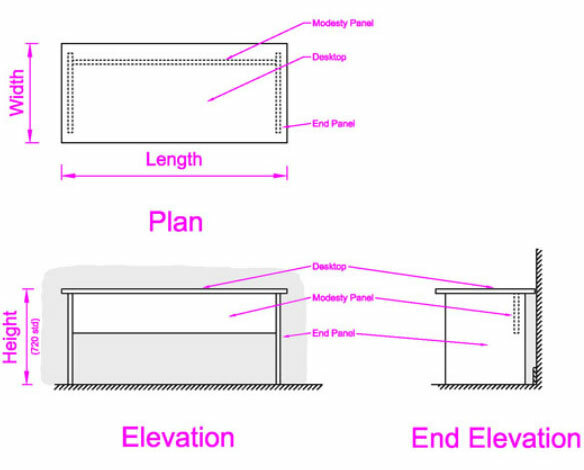 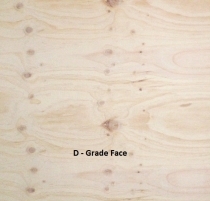 CD Structural Plywood Manufactured to AS/NZS 2269,Type A Bond is the only wood based panel that possesses defined, standardised structural properties. 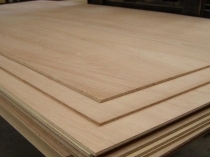 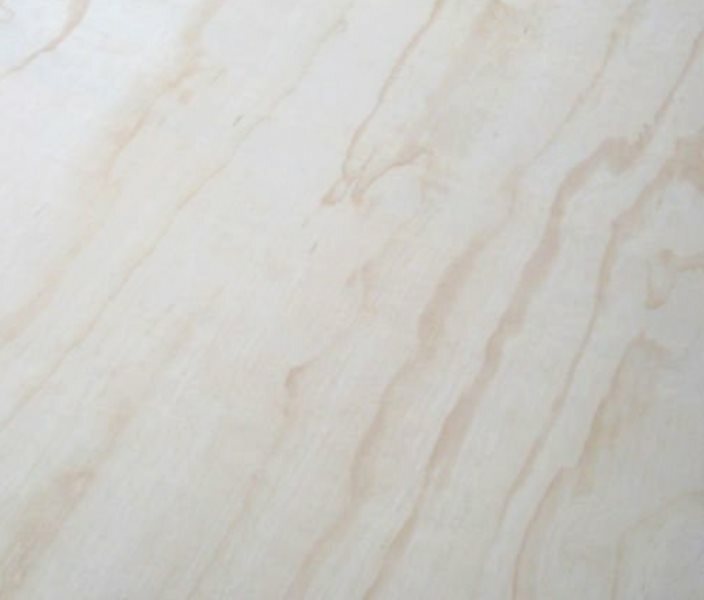 It is manufactured mainly from plantation softwood veneers such as Radiata, Hoop and Slash pine.This plywood is designed for a structural rather than aesthetic function. 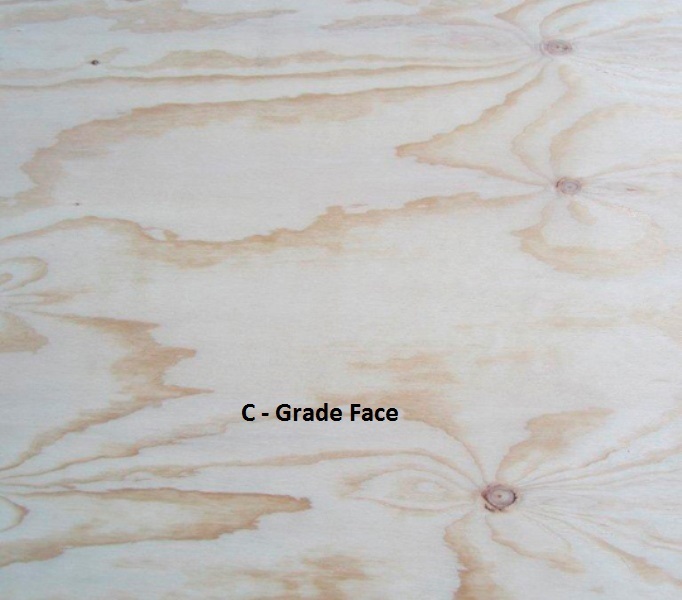 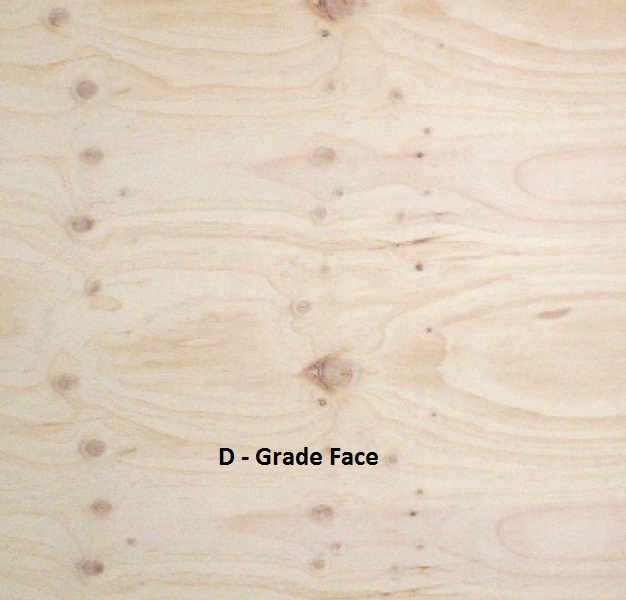 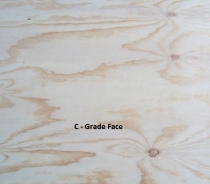 D - grade face is a rough sanded surface which can include unfilled knots and defects. 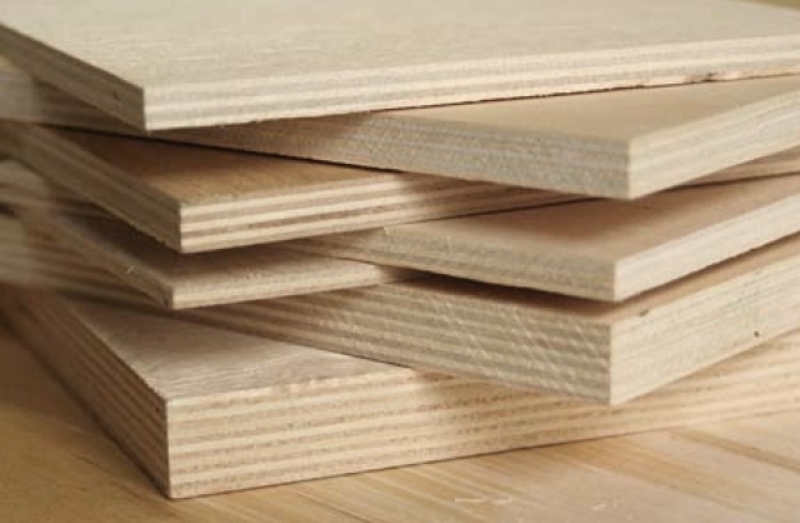 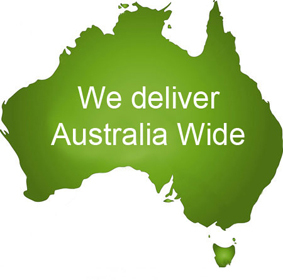 Our CD Structural Plywood is manufactured using A-bond Glues to create a permanent glueline that will not deteriorate under wet conditions, heat or cold.